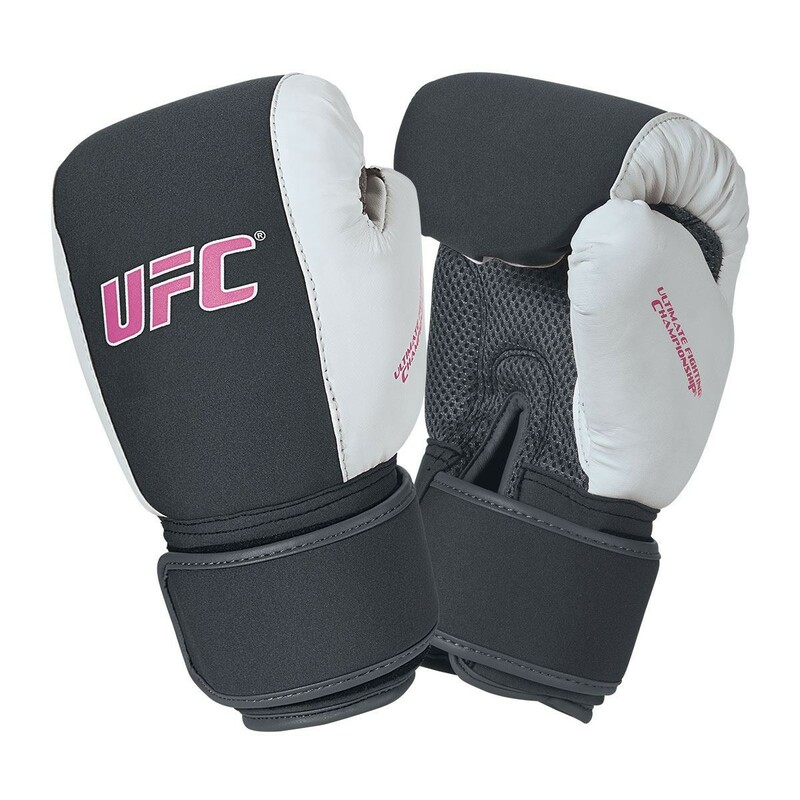 Perfect for cardio workouts and training bag workouts, these attractive women’s style training gloves offer a smaller profile specifically designed to fir a woman’s hand. 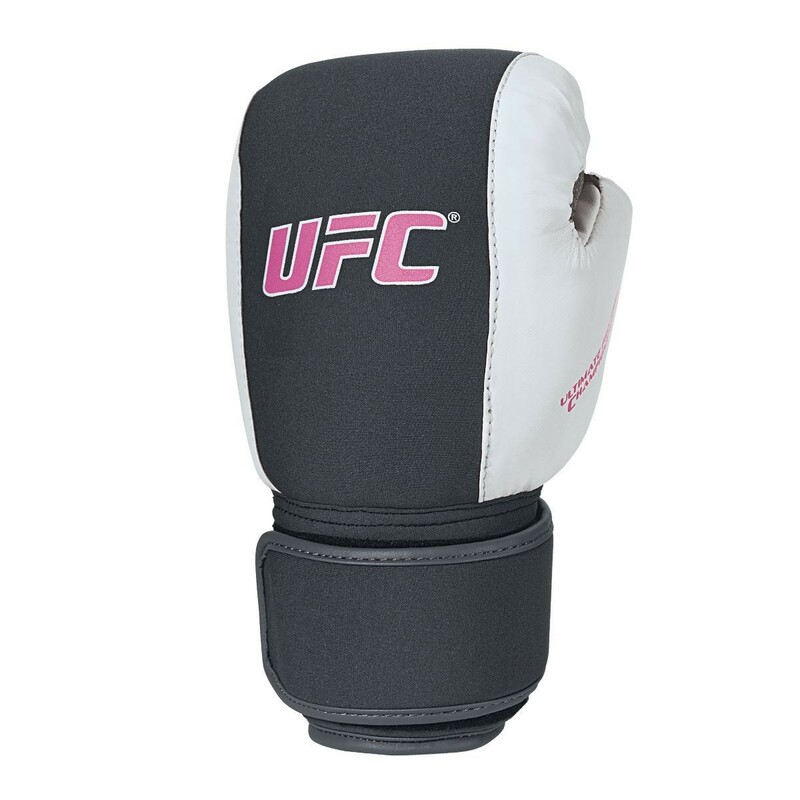 The breathable mesh material keeps hand comfortable, cool, and dry. 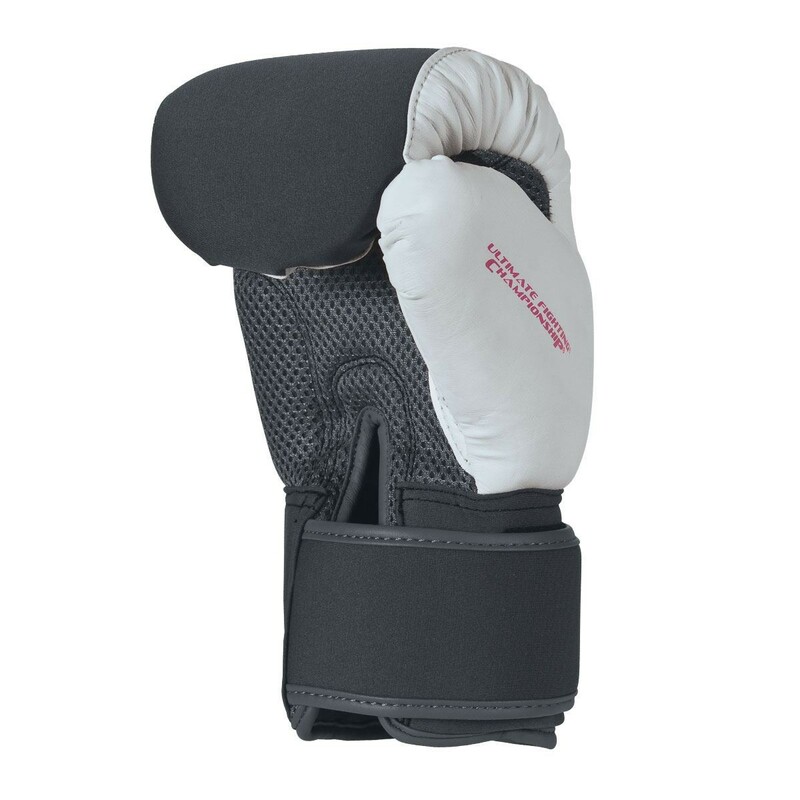 The soft neoprene material offers additional comfort and the pre-curved construction promotes proper fist formation and reduces hand strain. The hook and loop closure allows for a secure and custom fit.